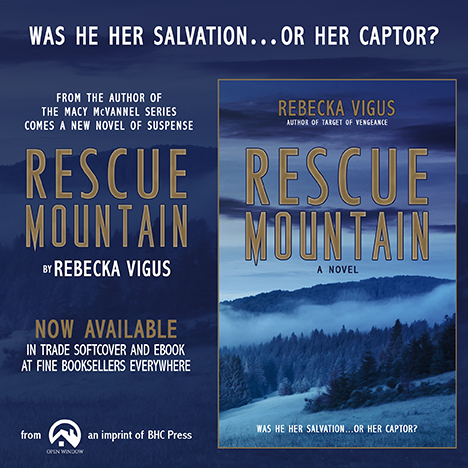 After months of hard work, Rescue Mountain is making it's debut. It is the product of a James Patterson class I took a year ago. The style of the writing is different and the characters and setting are fresh and new.